Hassle free, fun & engaging dance & circus incursion workshops! 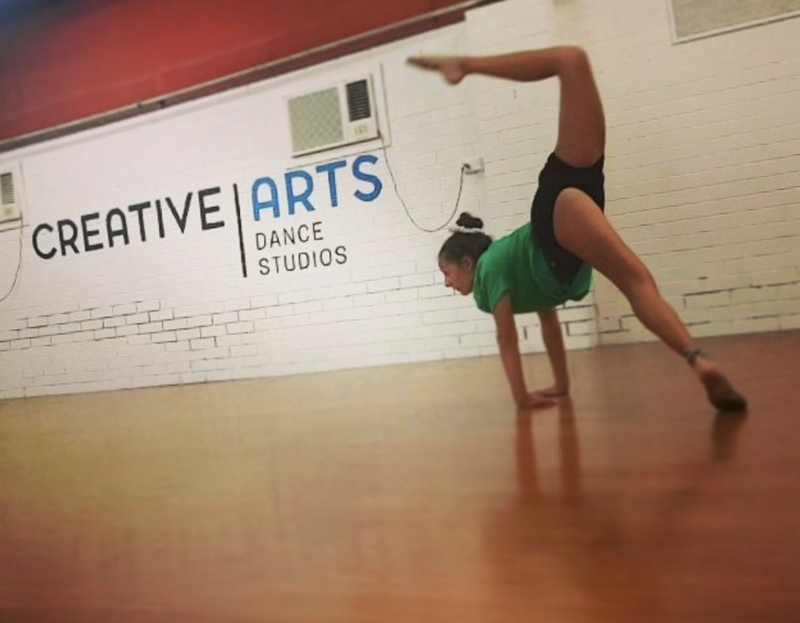 Creative Arts Dance Studios offers FREE dance & circus incursion workshops to local Kindergarten, Preschools & Community Groups in the Whittlesea area. To book your free workshop simply fill in your details below. We look forward to sharing our dance and circus skills with you! EACH STUDENT RECEIVES CERTIFICATE OF PARTICIPATION!!! 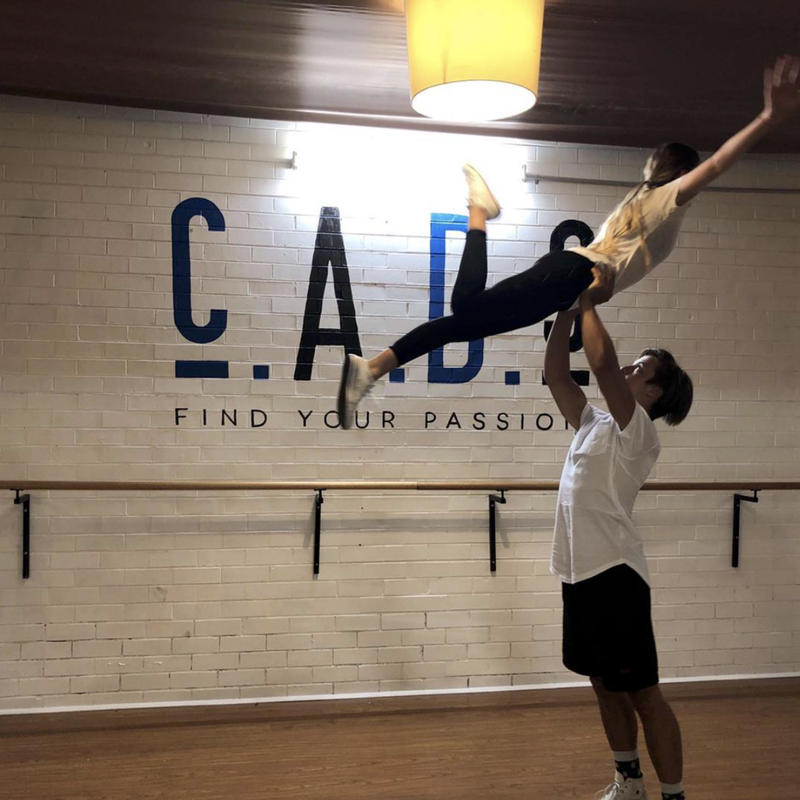 CADS aims to bring national & international industry professionals to the dancers of today! 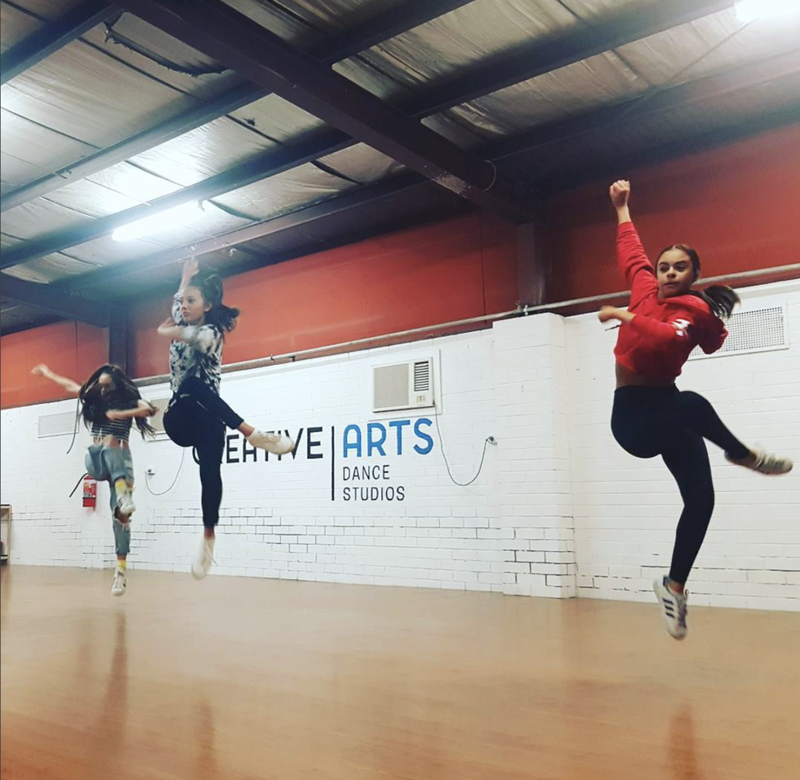 Watch this space for news on upcoming workshops & guest choreographers at Creative Arts Dance Studios!